The Firehouse Pub, conveniently located near Guest Housing and Redstone Lodging, is a great place to socialize and meet with friends and co-workers. The pub has "Skyview", a meeting/event/conference room on the second floor that is available for rent and equipped with easy to use A/V equipment. Other special features include six flat-screen televisions, pool tables, dart boards, and a seated patio area with umbrellas and a twenty (20) tap beer cooling system! In addition to a great selection of beers, the Firehouse Pub also offers bar snacks. 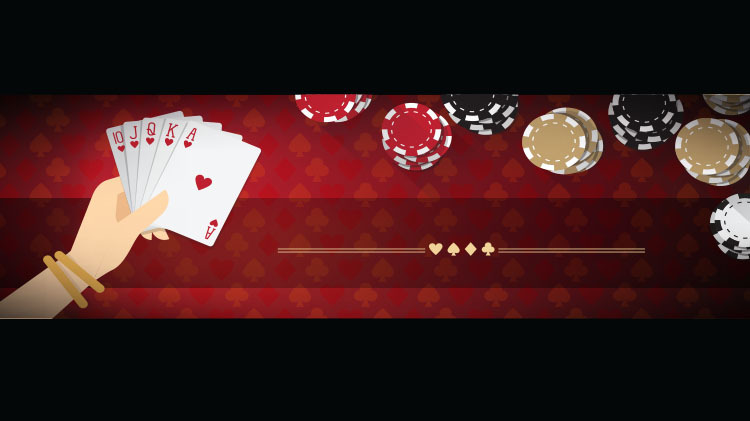 TEXAS HOLD'EM, EVERY FRIDAY NIGHT AT THE FIREHOUSE PUB!